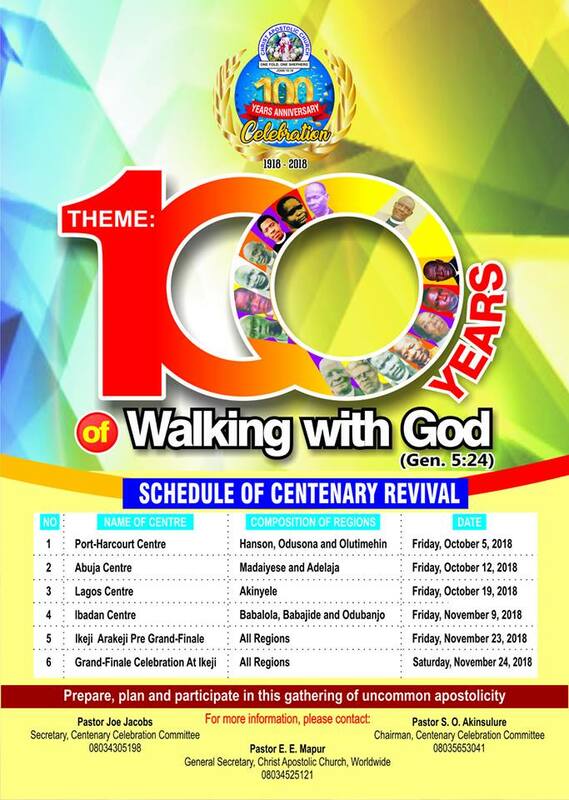 The God of Joseph Ayo Babalola manifested again when the General Evangelist of Christ Apostolic Church Worldwide, Prophet Hezekiah Oladeji ministered at the 30th anniversary of CAC Stockwell, London. CAC Stockwell, London 30th anniversary took place on Sunday 27th of May, 2018. 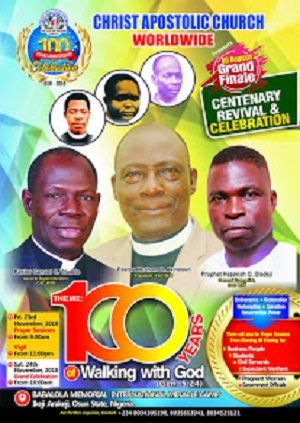 An eyewitness who happens to be CAC Germany Superintendent, Pastor Ezekiel Adeosun told CAC NEWS that; "I was not there to witness 1930 revival and I was not there during the time of Orekoya and with my over three decades of a member of this great mission I can see and say that a new beginning has started in our mission CAC,"
"Heaven opened today when Pastor Hezekiah the General Evangelist CAC Worldwide led all the Ministers and Congregations at the just concluded 30th year Anniversary of CAC Stockwell London,"
"Speaking on the theme "Rewrite my Story," the whole atmosphere charged when the GE led the congregation in praising God. I never knew he is a singer as well."